I help Purpose-Centred Entrepreneurs take bold and courageous steps to create their story, share it with the world, and live their brand! What do experts, A-listers, and celebs have in common? They’re the type to make a grand entrance, strike a pose, and roll around in buckets of cash (or the idea of fame). Sure they make big things happen. They’re masters of their game. They’re in control (or at least that’s what it looks like). They’re in it just to win it. However hat’s not my kinda tribe. That’s not the kind of people I want to surround myself with. There’s something missing. While everyone else is driven to make ends meet, you want to sit on the edges of the world (as you know it) and illuminate the path ahead; a path that is waiting for you and whispering your name. It doesn’t lead to fame, status, and riches. That’s not what fuels your glow. It’s a path that’s filled with wonder, gems, value, wealth, heart, meaning, and purpose. 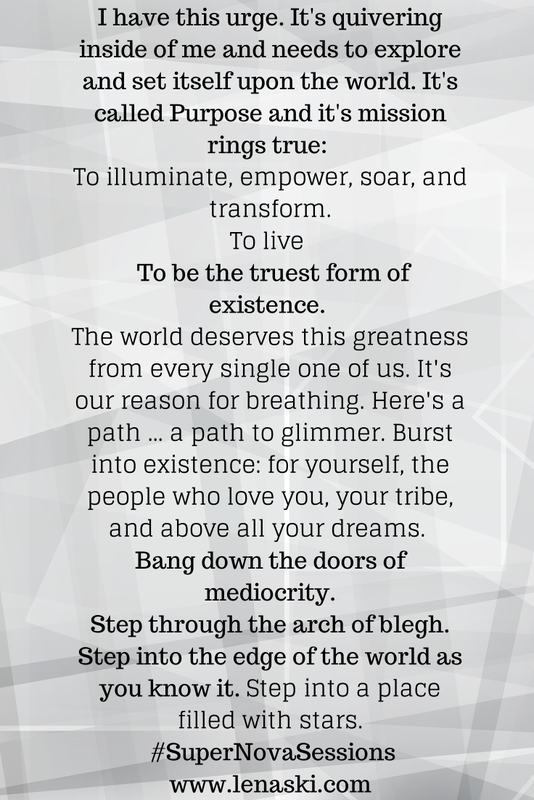 It’s a path to transformation (not just for yourself, but for your audience as well). Are you a SuperNova in the Making? 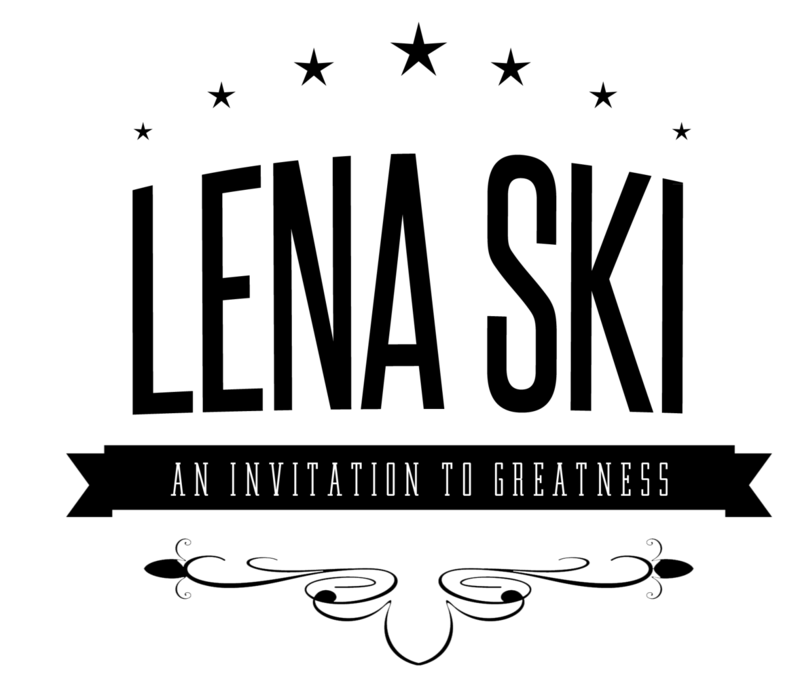 Then join in the greatness. Sign up for the SuperNova sessions today. Uncover your light and step into it. Discover your audience and why they need you. Learn how to connect with your audience by creating your own authentic marketing message. Engage with them on multiple levels to help them create the life they want. Transform their lives and teach them how to pay it forward. Ready to step into the light? If you are up for creating your best life and empowering people to do the same, you are in for a treat on the other side. And the great news is that you don’t not have to be an Oprah to do this. 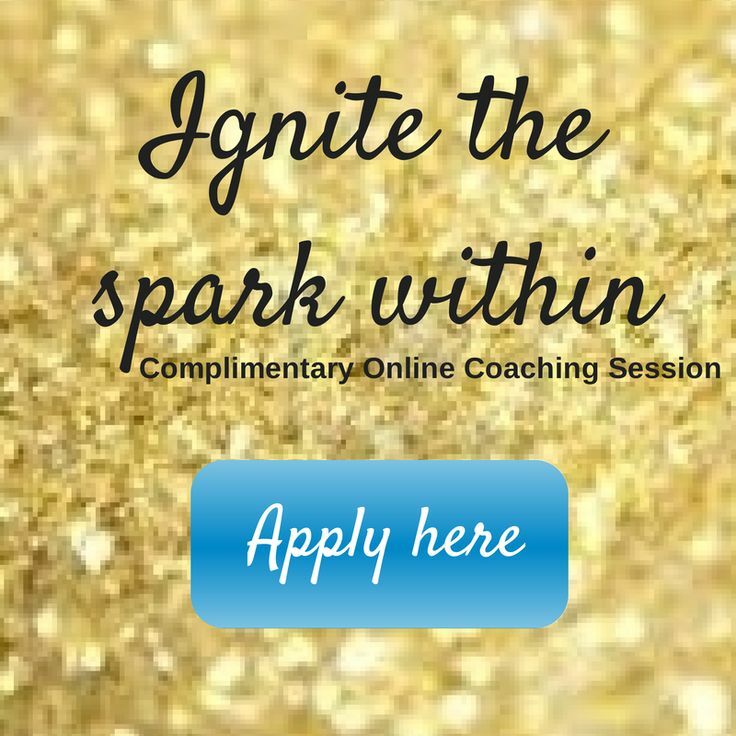 All it takes is you, your mission, a whole lot of bang, and a sprinkle of glimmer. Rock your Kindle Sales NOW!